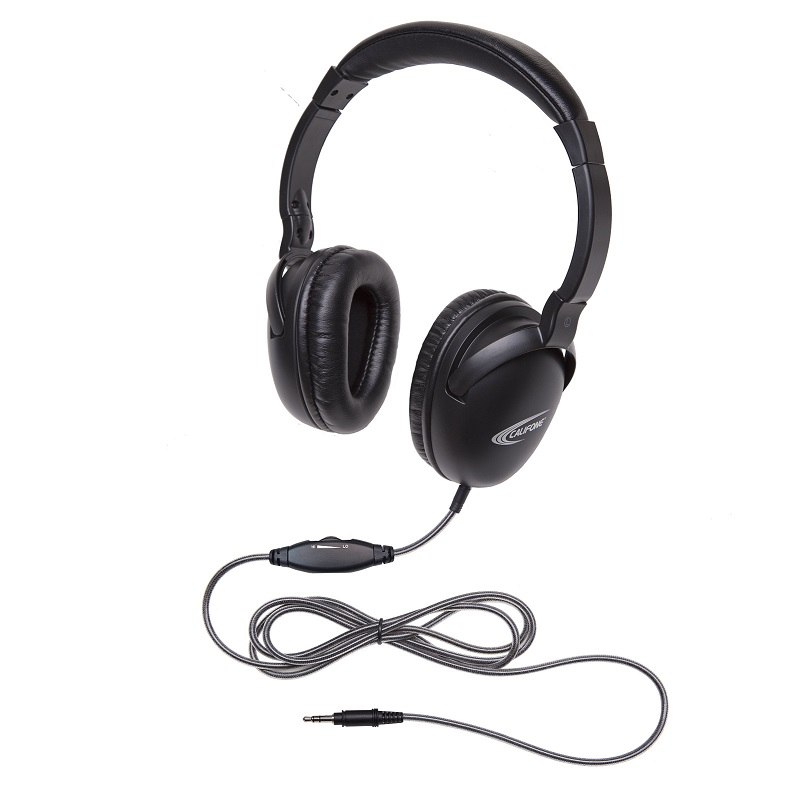 The NeoTech Plus 1017AV is a versatile, workhorse headphone for general-purpose classroom usage with mobile devices. The 1017AV delivers performance at a cost-effective price for 1:1 learning, assessment testing and more. 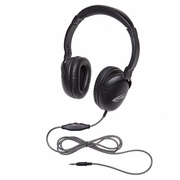 Its audio playback is calibrated to enhance the tonal range of the human voice in language learning, library uses and in computer labs. Compatible with tablets, smartphones, Chromebooks, laptop and desktop PCs & Macs, it provides the versatility you need for BOYD and school-issued device requirements in the classroom.